Brand new!! Never worn/tried on/altered, straight out of the box! 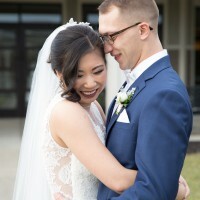 This dress did not come in time for my wedding, so I had to buy a different one. 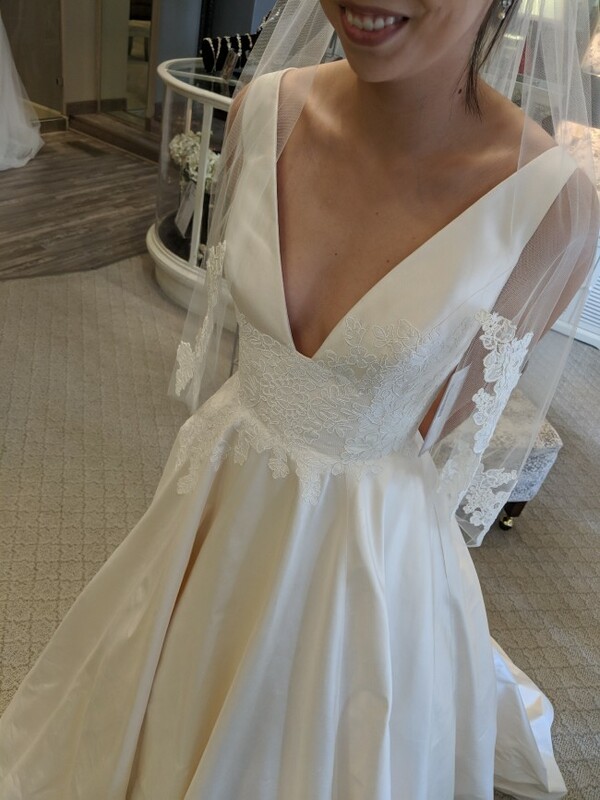 I absolutely loved the way this dress fit when I tried on the sample! It was my dream dress.